What About Those Other Maintenance and Repair Jobs? We Got You Covered. Dependable Service. Expert Craftsmanship. You can count on Xtreme Exteriors for all your home exteriors needs, such as roofing, siding, gutters, window, decks and more. But what about the smaller in-between the larger projects on your property management to-do list? We’ve got you covered. 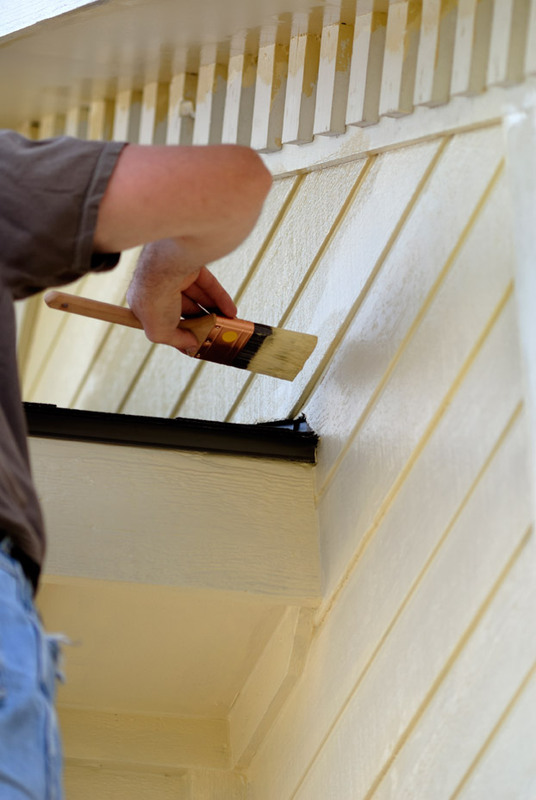 Xtreme Exteriors has expanded its services to include painting and restoration as well as repairs and routine maintenance. It’s our way of ensuring your home stays looking and functioning beautifully from season to season, year after year. Please feel free to contact us for additional information about our repairs and exterior/interior restoration services. Ask about our seasonal maintenance program to help take care of your home exteriors needs year-round. What’s On Your Repair To-Do List? Expert Craftsmanship Equals Peace of Mind.